You knew it was going to show up didn’t you? 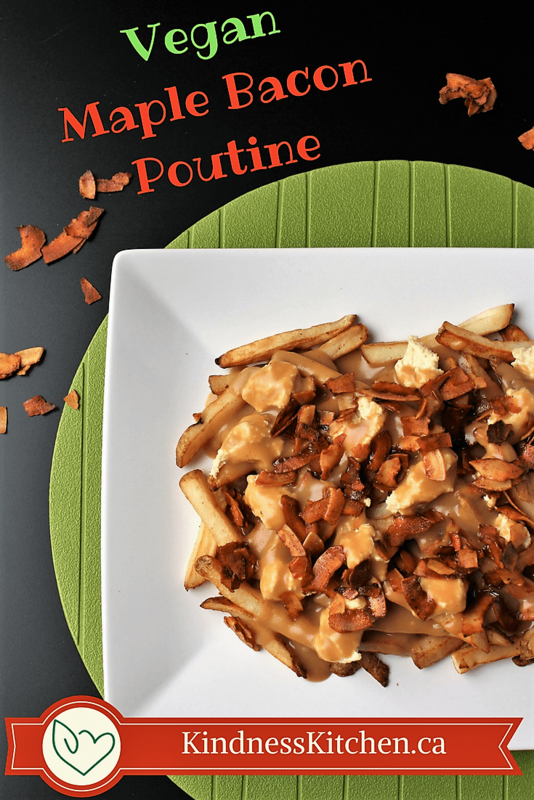 The Canadian classic, the stereotype, the tradition – POUTINE! Crispy french fried potatoes, laden in creamy cheese, and slathered in a savoury dark gravy. 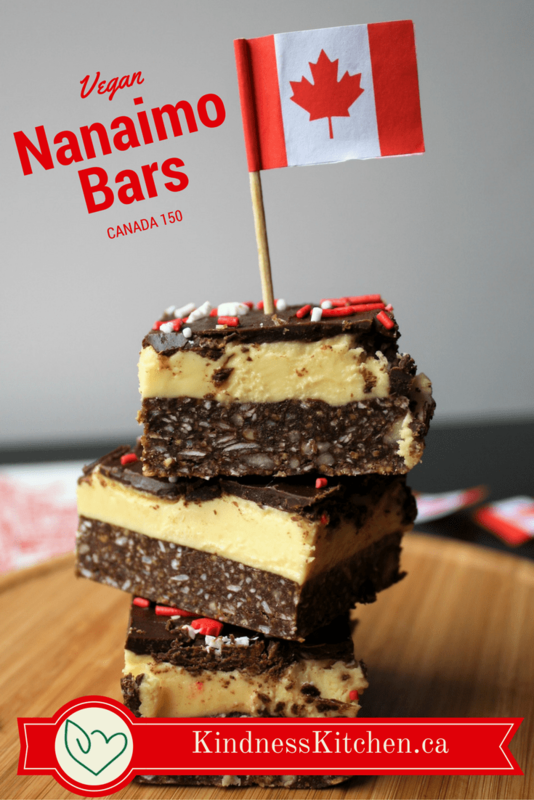 Is it any wonder that we Canadians love this dish? Although this dish seemingly does not fit the Kindness Kitchen/vegan bill, I made the necessary improvements (with some added pizzazz)… and it’s a major win! Why is this dish being showcased as part of Kindness Kitchen’s Canada 150 event? Well, Poutine is a French Canadian delicacy that originated in the province of Quebec somewhere around the middle of the 20th century. Its popularity exploded and now you can find it at every restaurant and fast food chain that has fries. For my Canadiana poutine mash-up, I’ve added maple bacon and hint-of-maple gravy. Did you also know that Canada produces 71% of the world’s maple syrup, 91% of which is produced in Quebec? Is it any wonder that this dish is the quintessential Canadian feast?! Here I’ve amped up the traditional poutine by adding vegan maple bacon on top and flavouring the gravy with just a hint of smokiness and maple to complement. The cheese is a gooey almond cheese that, although isn’t a cheese curd substitute, is soft and creamy and fills the niche in this decadent treat. Because the cheese and the bacon are super amazing in their own rights, stay tuned on the blog for their own posts so they can be easily referenced. Until then, you will find them here all in one post for this amazing VEGAN MAPLE BACON POUTINE!! 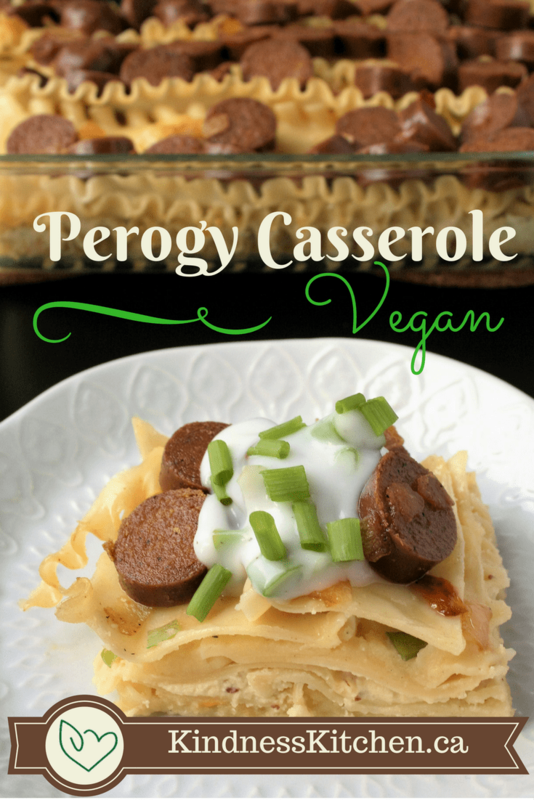 You can use any vegan bacon, cheese, and gravy you like to achieve a similar dish. However, this recipe show you how to make 1. Almond Cheese that is useful as a ricotta, curd, and cream cheese replacement. 2. Maple Coconut Bacon 3. Smoky hint-of-maple gravy. 1½ cups vegetable broth (I use mushroom). Into a food processor combine all the ingredients and process until the texture of a fine ricotta. The cheese will be quite thick, not runny. In a small bowl combine all the ingredients except the coconut. Pour the smoky mixture over the coconut in another bowl. Toss to mix until the coconut soaks up most of the liquid. Turn the coconut out on a baking pan lined with parchment paper. Spread it evenly around, trying to keep it to one layer. Bake at 325'F for about 15-25 minutes, stirring very well every 5 minutes. The bacon is done when it's bacon coloured. It quickly crisps up as it cools. Be very careful it doesn't burn, it goes from not quite done to burned to a crisp very quickly. Store in an airtight container. 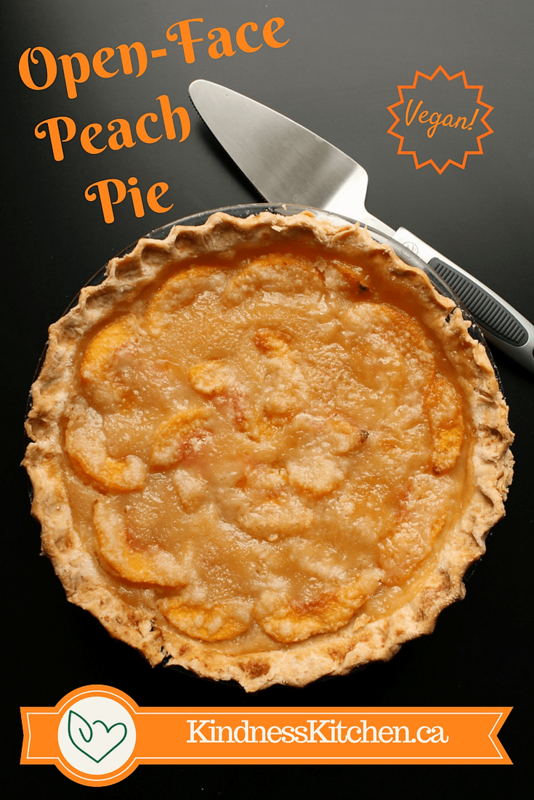 If it loses its crispiness, you can reheat it quickly in the oven to crisp it back up. In a medium saucepan over medium, heat up the olive oil. Once hot, whisk in the flour to make a roux. Stir for 3 minutes. Slowly whisk in the broth, whisking constantly to get rid of any flour lumps. Once all the broth is whisked in, cook for about 2 minutes. Stir the pepper, soya sauce. Add in the smoked paprika and maple syrup, just a little at a time - tasting as you add. You don't want the smokiness or the sweetness to be very pronounced. Continue cooking, whisking until the gravy thickens to the desired consistency. Cook your french fries according to the package instructions. On plates or a platter, arrange your fries. Dollop teaspoons of the cheese all over the fries. Pour the gravy over the fries and cheese. The heat from the gravy and fries will soften the cheesy allowing its creaminess to spread throughout each bite. Crumble the coconut bacon over top. Marvel at the wonder of vegan maple bacon poutine and serve to your admiring guests!